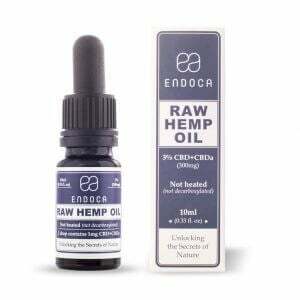 Maintain a clear mind and active lifestyle with Endoca© CBD oil! 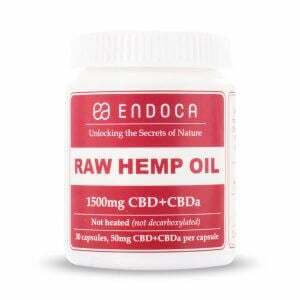 - Hemp oil extracts have traditionally been used around the globe as medicine. 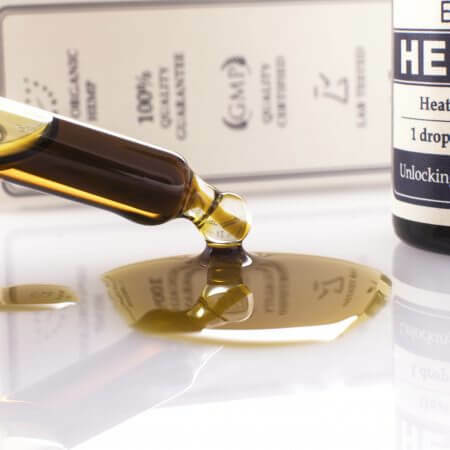 A large body of evidence has indicated that the benefits of CBD hemp oil can relieve various ailments. 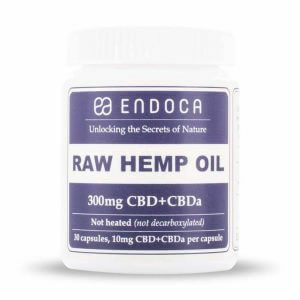 Endoca maintains the biochemical equilibrium within the hemp plants to maximize the beneficial effects of its organic CBD oil. 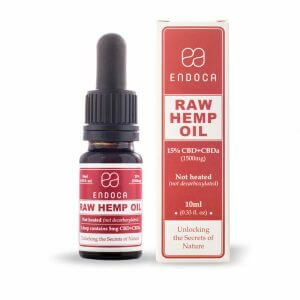 Our CBD oil contains high amounts of CBD (Cannabidiol), extracted using CO2 from the air we breathe. 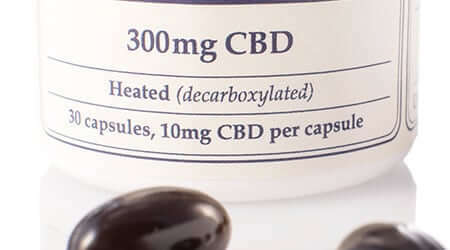 In the hemp industry, there is a general lack of standards for producers. Most public laboratories have difficulties collecting reliable test results for a number of reasons. The study found that daily marijuana smokers had a higher score on the Insomnia Severity Index, and the sleep-disturbance measure, than those not using it daily or the control group that never used it.